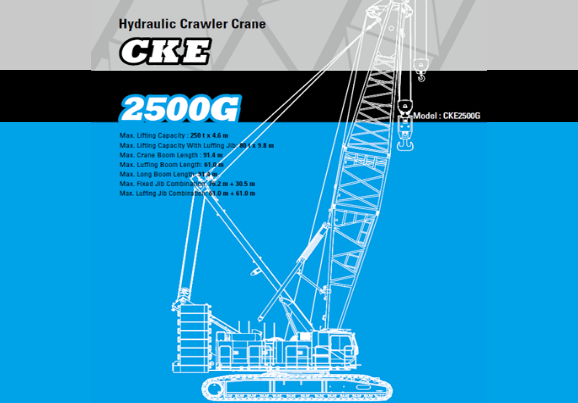 Delden Cranes operates a crawler crane hire service throughout the UK, Ireland and Europe. 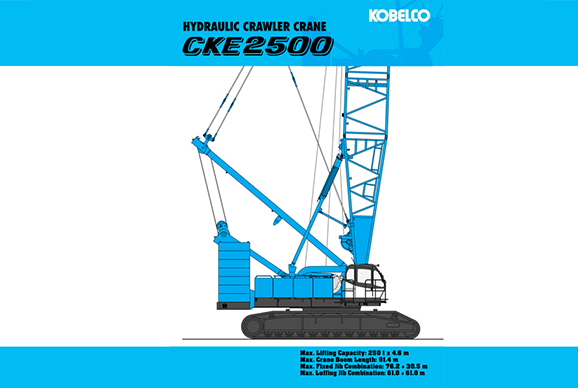 Our experienced operations team and crawler crane fleet is backed up by a fully qualified CPCS and CSCS workforce that operates across the UK maintaining and rigging our crawler crane fleet. 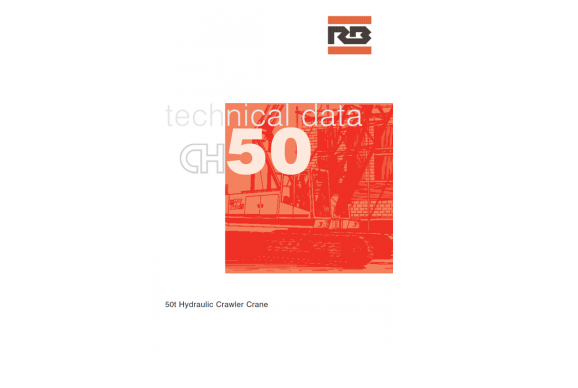 Our versatile fleet of hydraulic crawler cranes is suitable for a variety of different work applications, including simple crane work, dragline, dynamic soil compaction, grabbing and piling. 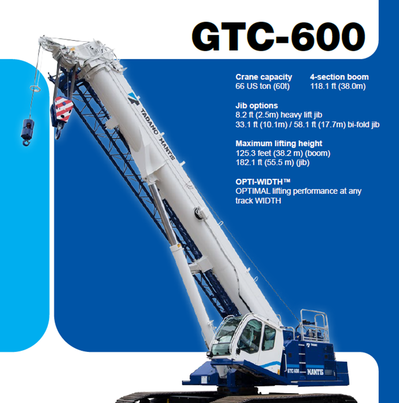 Our fleet varies in size and function, from 50 to 300 tonnes capacity, which means we can help with almost any job large or small. 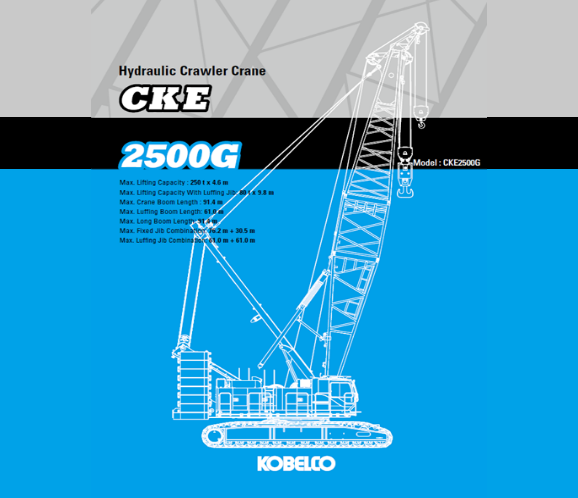 All our crawler cranes are available for hire with or without a CPCS carded operator, as well as on a self-drive basis and we are more than happy to arrange operator familiarisation and training if required. 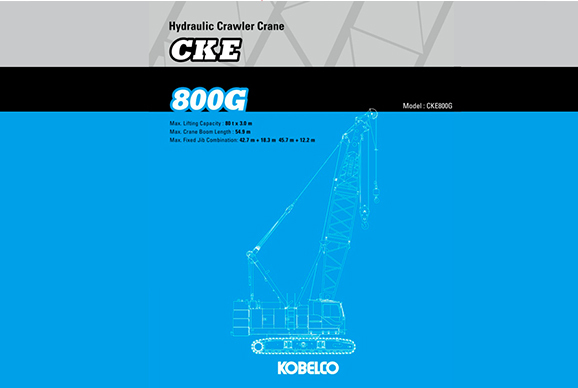 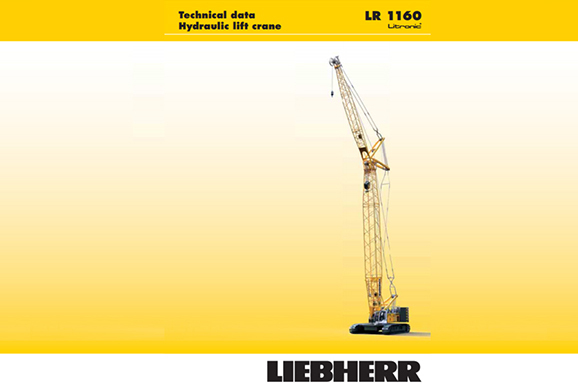 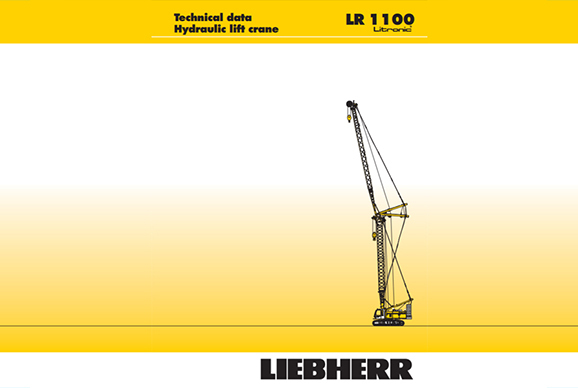 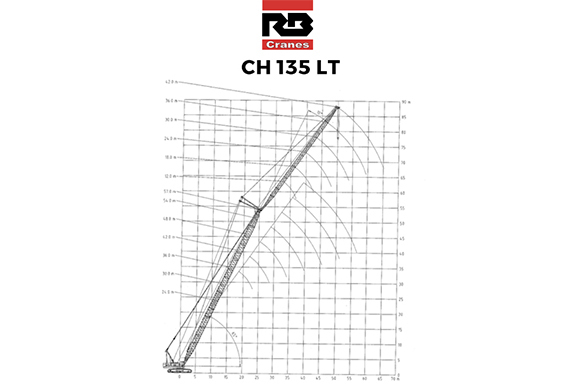 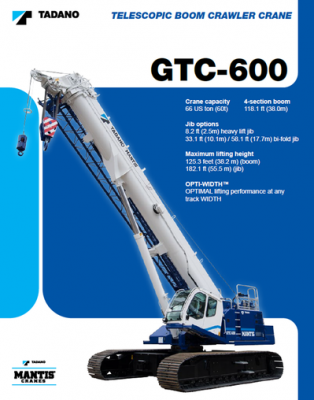 All our crawler cranes are listed below, including downloadable brochures. 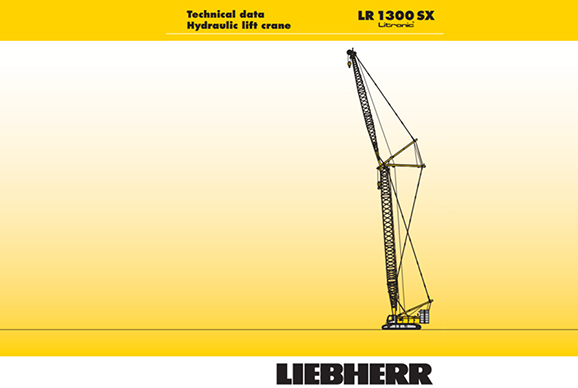 If you have any questions, then don’t hesitate to contact us directly on +44 (0)1773 581 001, or email us using the Contact Us button below.